I cannot believe it is fall already! I am loving the cool nights and warm days. The sun has been shining here, and the leaves are starting to turn. It doesn't quite look like the picture yet, but it will! 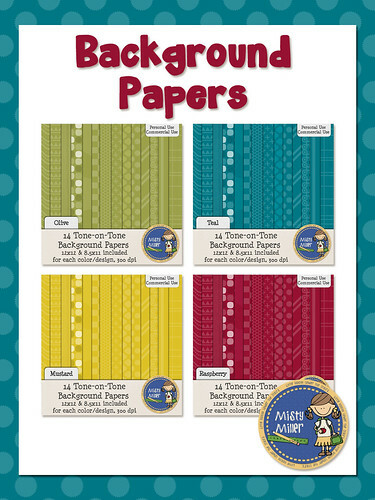 I have some new background papers in my store that match these colors. I have 4 sets completed and hope to have the other 2 colors up by the end of the week. The papers are great for product covers, backgrounds for posters, or backgrounds in power point. They are saved as jpgs at 300 ppi for high quality. Only one paper has texture. 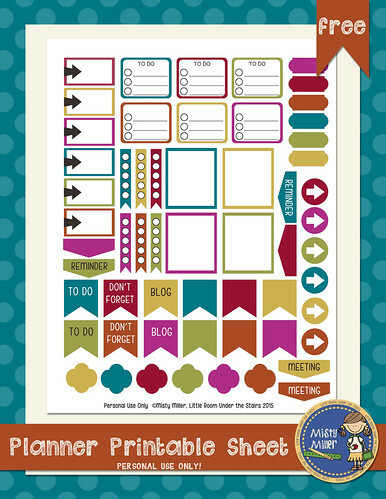 I've included 12x12 and 8.5x11 sizes to make them easier to use. The papers are for personal and commercial use. Click here or on the image to check them out. 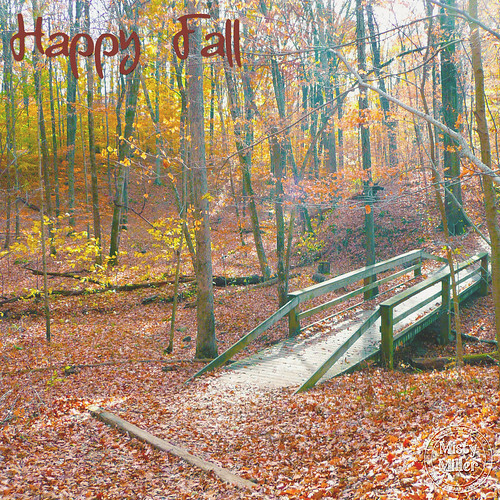 Have a great "First Day of Fall"!